Lighting can make a huge difference to the atmosphere of a room and, with the Fiesta Dome Gey and Brass Pendant Light, you'll not only give your space a homely glow but will also create a stylish focal point. 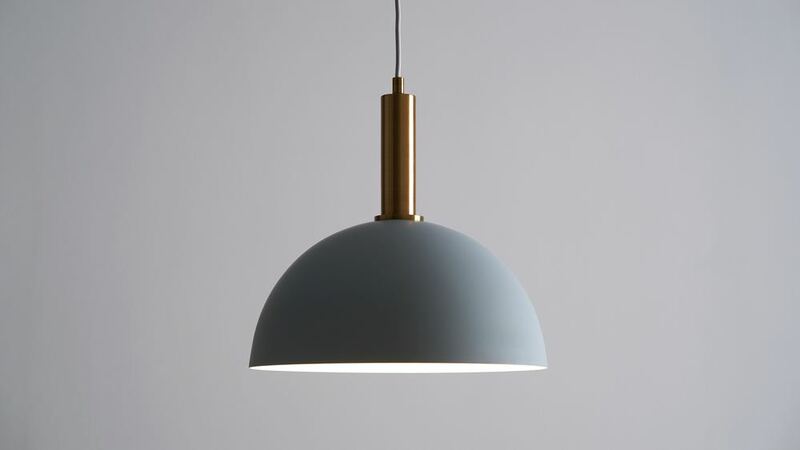 The grey colourway of the Fiesta dome light is neutral yet still effortlessly modern. 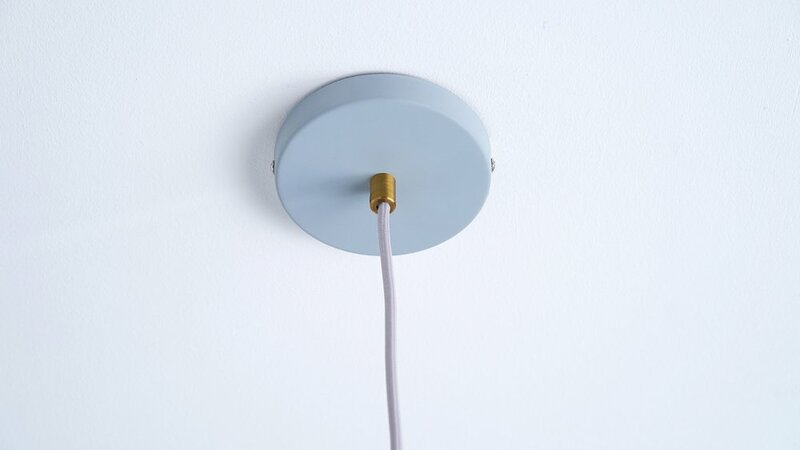 This, combined with the brass detailing on ceiling rose, gives this light a flash of modern finishes that can easily be coordinated with the rest of your room. 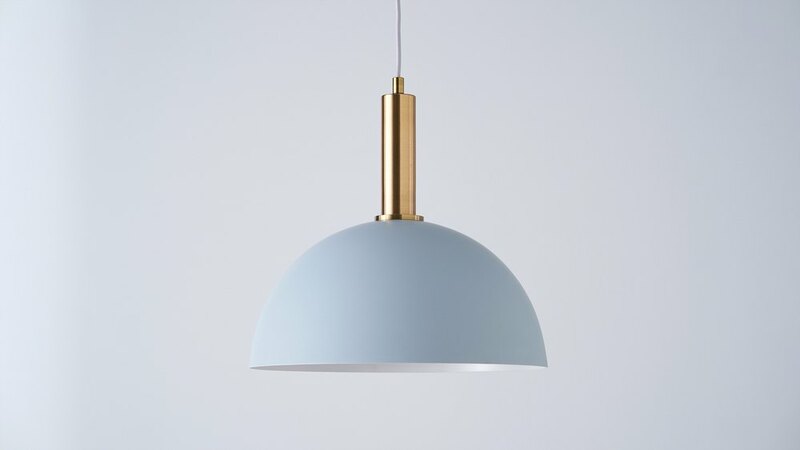 The Fiesta dome light is also available in teal and brass or as a smaller pendant if you're looking to coordinate the lighting throughout your space.